Am very happy to buy this nice Car from Car ..
Toyota Voxy is an all rounder family-friendly multipurpose miniature van ideally designed for a comfortable and enjoyable driving journey experience. This exciting and exceptional mini MPV has remarkably marked its success all over the world. It has a superb appeal and demand in Africa and the Asia. 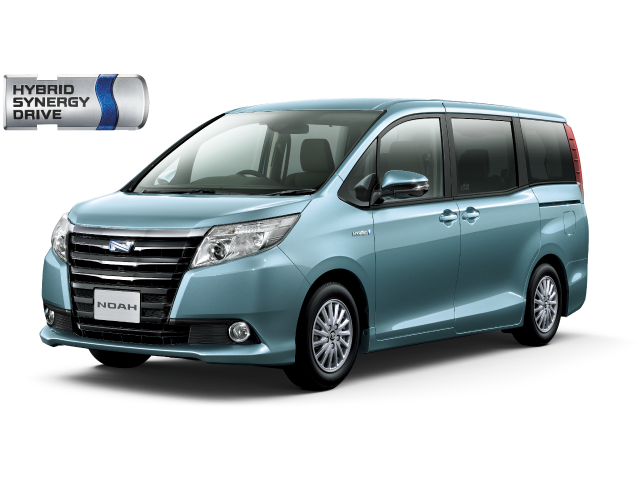 This right-hand drive 5-door wagon has also another popular name of Toyota Noah. The Voxy is an eight-seated all purpose passenger vehicle having a finest robust exterior design which consists of a metallic front grille, front headlights, stylish bonnet, fog lights, and a front bumper. The sunroof and power mirror adds a magnificent impression for customers. The rear bumpers and rear fog lights also give a sound eye-catching visual appeal. This super trendy urban style minivan offers a variety of colorful shades for a marvelous smart appearance. It includes shining black, dark violet, ocean mint, silver metallic, and pearl crystal white. These all colors add a wonderful value and demand of this elite class luxury design vehicle. It provides a suitable option of both 2wd and 4wd drive. The 4x4 provides a tremendous challenging off-road all- terrain driving experience. As of interior, it provides a vast amount of space for both passengers and cargo accommodation with its comfortable and relaxing seating space. It offers 2.0 liters gasoline fuel engine capacity with a four-speed automatic CVT Hybrid Transmission. 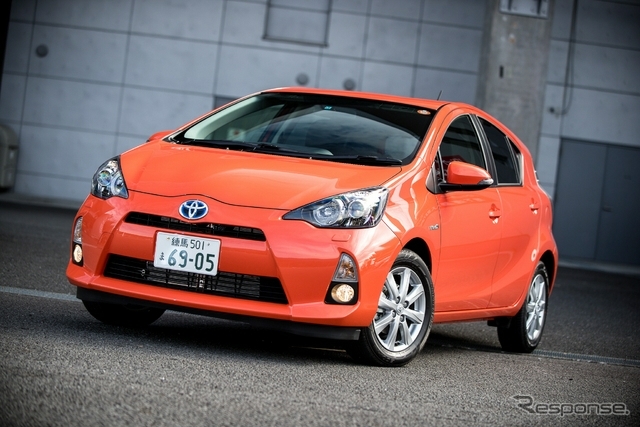 It gives a fuel efficient and atmospheric friendly performance. Car Junction offers Used Toyota Voxy for Sale at amazingly discounted prices. We deal in Japanese new and used cars for exports in the African, Caribbean, and the Asian Countries.